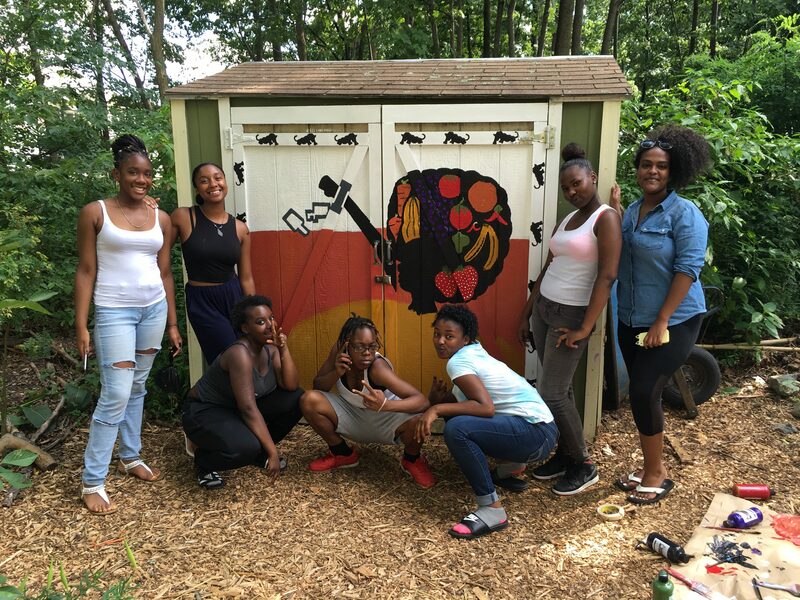 Sisters Unchained is a summer initiative for young women of color with loved ones currently and formerly behind bars. Our program seeks to create a radical and loving space for affirmation, healing, political education and the realization of our collective power to build up our communities. We achieve this through a six-week curriculum that is rooted in political education that breaks down the prison industrial complex and centers the voices of women freedom fighters. All of the areas explored, from coding, art and self-expression and community organizing, are structured around the knowledge we exchange regarding our different, yet interconnected, histories and lived experiences as women of color.